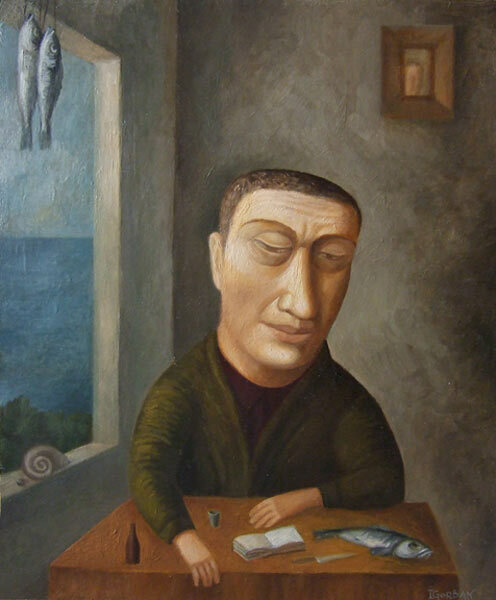 Born in 1957 in Odessa, Ukraine, Igor graduated from Odessa Pedagogic Institute, majoring in Fine Art and Graphics. 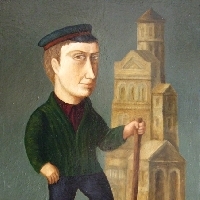 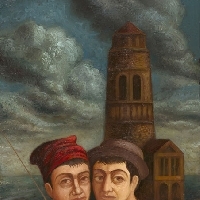 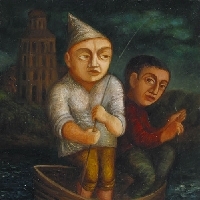 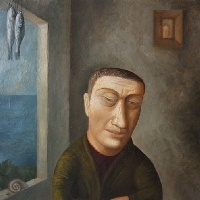 Member of Ukrainian Union of Artists, he specializes in oil painting and printmaking. 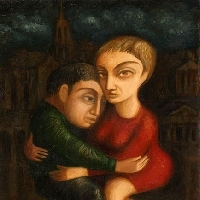 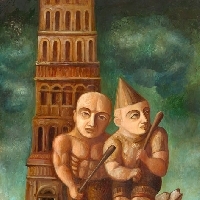 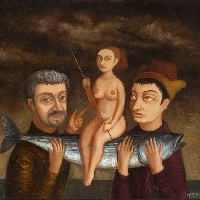 Since 1978 Igor Gorban has exhibited in many solo and group exhibitions in Ukraine, Russia and the United States. 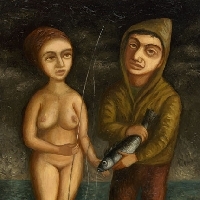 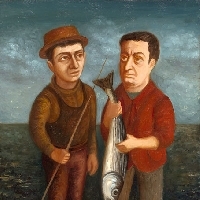 His works are located in many collections all over the world, including Ministry of Culture of the Ukraine (Ukraine); The Museum of Literature (Odessa, Ukraine); Jane Voorhees Zimmerli Museum, Norton Dodge Collection (NJ, USA). 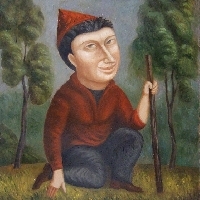 Currently he lives and works in New York City.